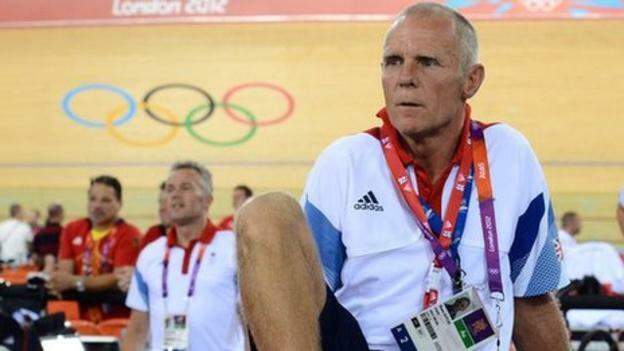 Shane Sutton, the technical director of British Cycling, has been suspended as the result of accusations that he made discriminatory remarks towards riders. An independent review has been set up by the governing body after Jess Varnish claimed that she was told to “go and have a baby” after she failed to qualify for this summer’s Olympic Games. There is also a report that Sutton used derogatory terms when referring to Paralympic cyclists. The review will be run in conjunction with UK Sport, an umbrella organisation for Olympic and Paralympic sports. Sutton and British Cycling have denied the allegations and insist that Varnish’s exclusion is purely down to her performance. 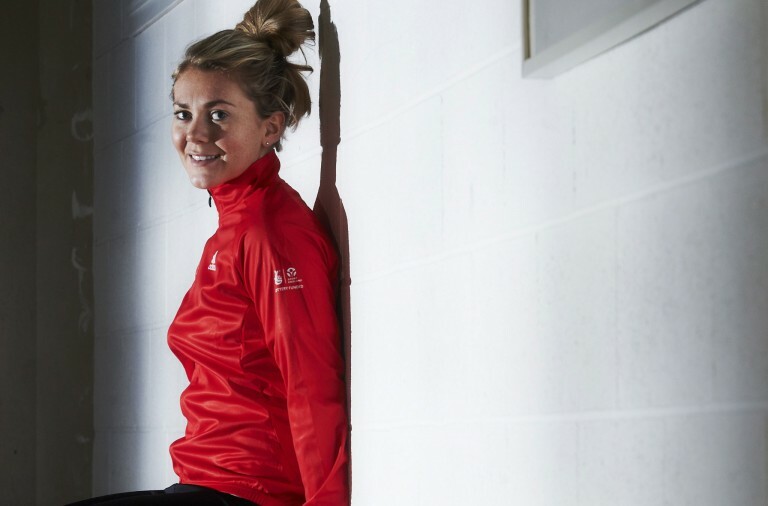 However, a number of high profile British athletes including Victoria Pendleton, Nicole Cook and Wendy Houvenaghel came out in support of Varnish which helped force British Cycling into a review. 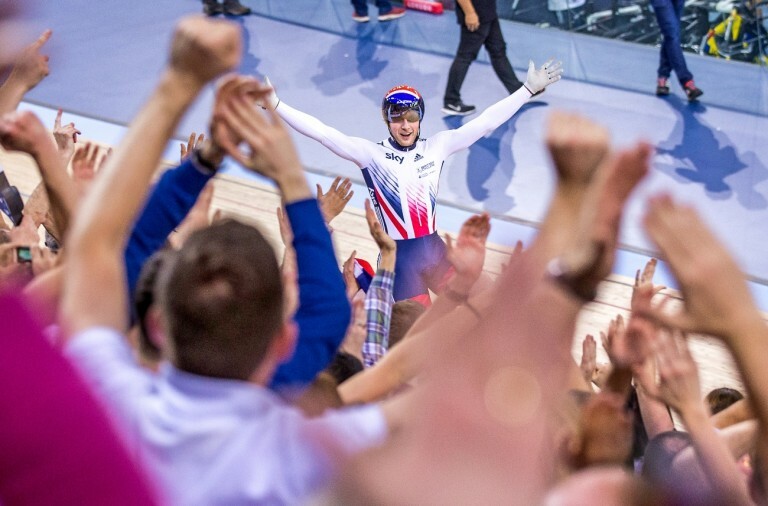 A statement from British Cycling stated that they are forming an independent review of the “federation’s performance programmes following allegations of discriminatory behaviour”. It went on to say that they organisation is fully committed to the principles and promotion of equal opportunity and said that it “must take any such allegations seriously”. It is expected that the terms of the review will be announced in the near future but for now few details are known. It is expected that British Cycling will hold a meeting with Varnish alongside two independent people, an equalities leader and a board member. UK Sport has stated that it considers the allegations to be extremely serious and called on British Cycling to investigate all such allegations. Varnish has released a statement saying she stands by all of her allegations and says that she has been contacted by other riders to say that they have experienced similar behaviour at British Cycling.